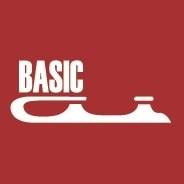 The “Basic Skills” are the fundamentals of the sport. 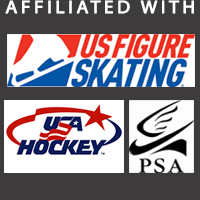 These six levels of the program introduce the fundamentals moves – forward skating, backward skating, stops, crossovers and turns. 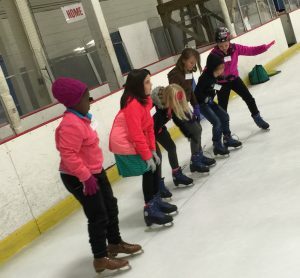 Upon completion of Learn to Skate USA Basic 1-6 levels, skaters will have the basic knowledge of the sport, enabling them to advance to the more specialized areas of skating – Pre-Freeskating, Free skating, Ice Dancing, Pairs, and Synchronized Skating with a team. Basic 1 Fall and recover, march, glide, dip, swizzles, wiggles, hop. Introductory level. Ages 6 and up (skaters under age 6 must have completed Snowplow Sam 1-4). Basic 2 Scooter pushes, forward one foot glides, backward two foot glides and swizzles, turns, stops. Pre-requisite: Basic 1, Snowplow Sam 4, or equivalent skills. Basic 3 Stroking, pumps, turns, backward one foot glides, stop, pivots. Pre-requisite: Basic 2 or equivalent skills. 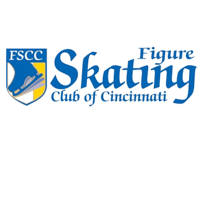 Basic 4 Forward edges and crossovers, backward pumps and glides, two foot spin and lunges. Pre-requisite: Basic 3 or equivalent skills. Basic 5 Backward edges, backward crossovers, two foot spins, stops. Pre-requisite: Basic 4 or equivalent skills. 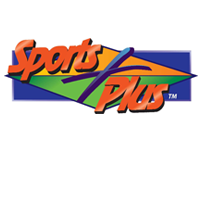 Basic 6 Turns, stops, hops, spirals, and one foot spins. Pre-requisite: Basic 5 or equivalent skills.